Clarksville, TN – Altra Federal Credit Union will hold its inaugural Altra Gives Back Day on Monday, October 8th, 2018. All Altra offices and member contact center will be closed as employees participate in a variety of community volunteer activities. Altra Federal Credit Union “Altra Gives Back Day” is set for Monday, October 8th. 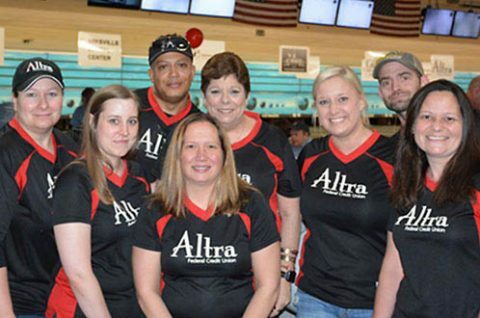 Altra employees volunteer thousands of hours each year in their member communities nationwide. By setting aside one day to dedicate to service, all employees will be able to participate. The day was chosen because it is a federal holiday that financial institutions are regularly closed. Over 275 local employees and over 80 employees nationwide will volunteer at more than 30 organizations. Employees will be teaching financial literacy, working in community gardens, assisting at food shelters, aiding agencies that help at-risk and special needs children, supporting animal shelters, socializing with area seniors, building homes and more. Altra Federal Credit Union is a nationwide, full-service cooperative financial institution with over 101,000 members and $1.4 billion in assets. They currently have 16 locations in seven states. Altra was founded in 1931 and is headquartered in Onalaska, WI. 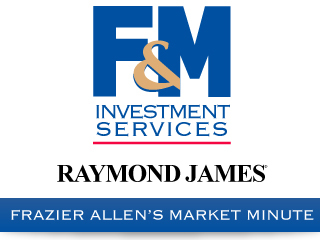 They have two offices in Clarksville located at 1600 Madison Street and 2625 Wilma Rudolph Boulevard.